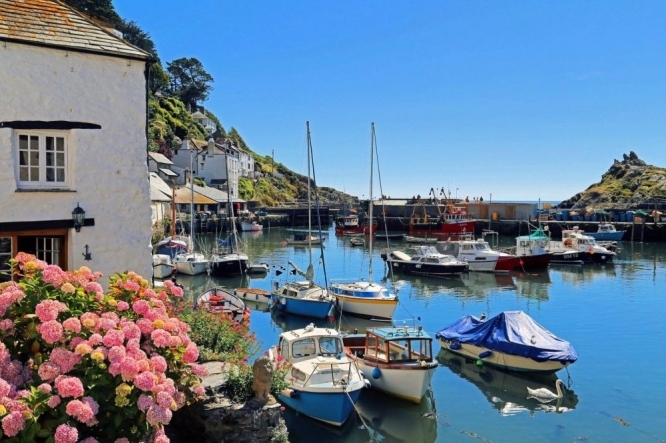 Located on the sheltered South Coast of Cornwall in a designated Area of Outstanding Natural Beauty the harbour village of Polperro is one of the most picturesque in the whole of Cornwall. 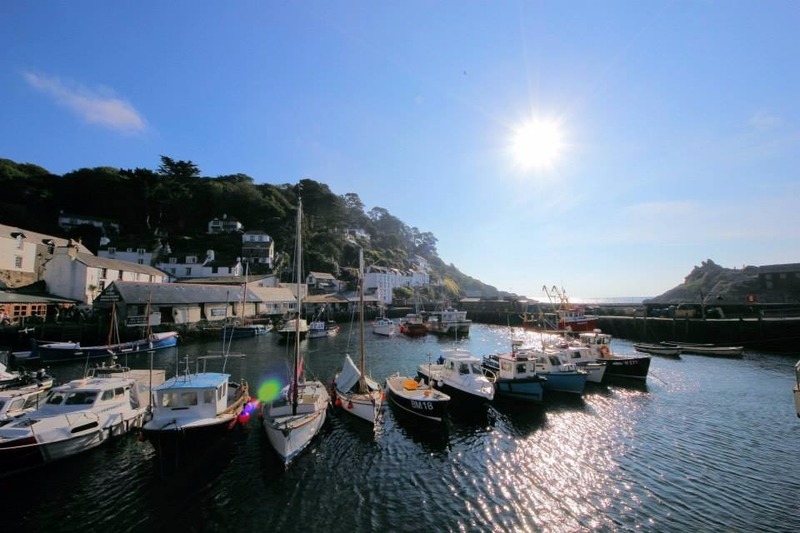 Just 26 miles from Plymouth it attracts visitors all year round and is a very popular destination for both short breaks in the Winter and the traditional Cornish Summer holidays that have been enjoyed by families for decades. 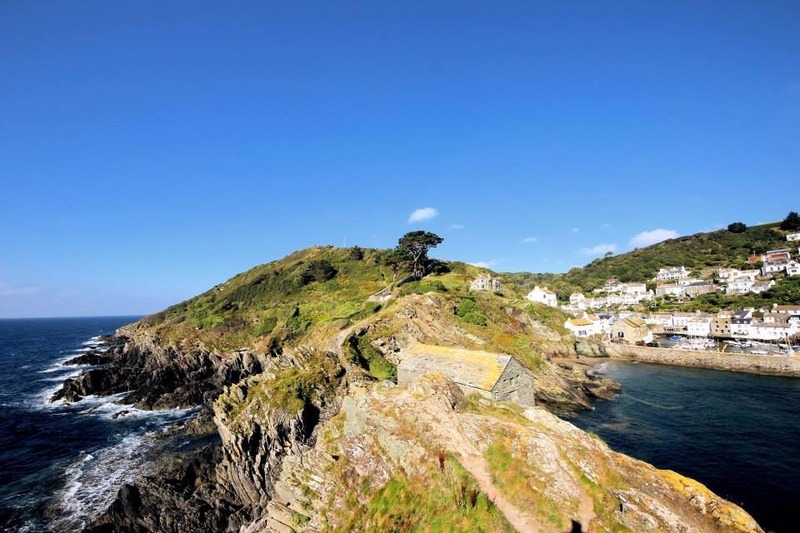 Polperro nestles in a valley and is very small and you can walk it from end to end in less than 15 minutes, another part of its attraction. 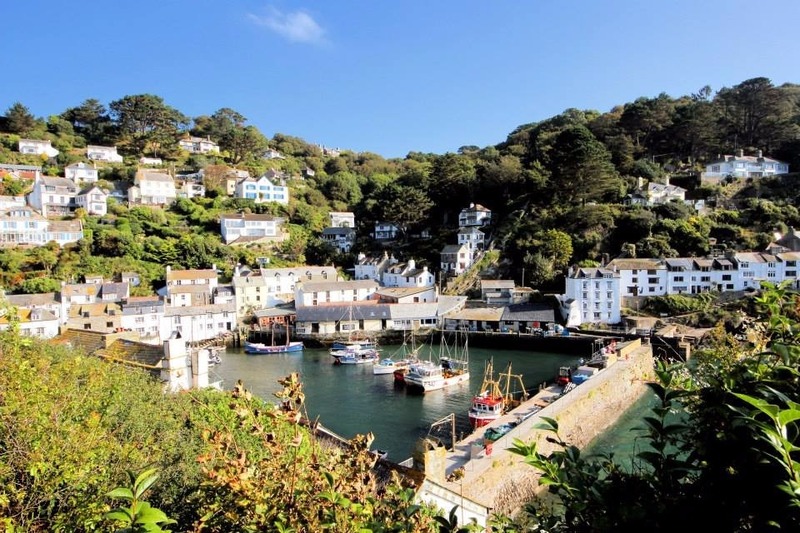 The other is the fact it has been left by the march of 'progress' and retains a charm and atmosphere that is hard to describe and even harder to leave once you have immersed yourself in its wonderful ambience. 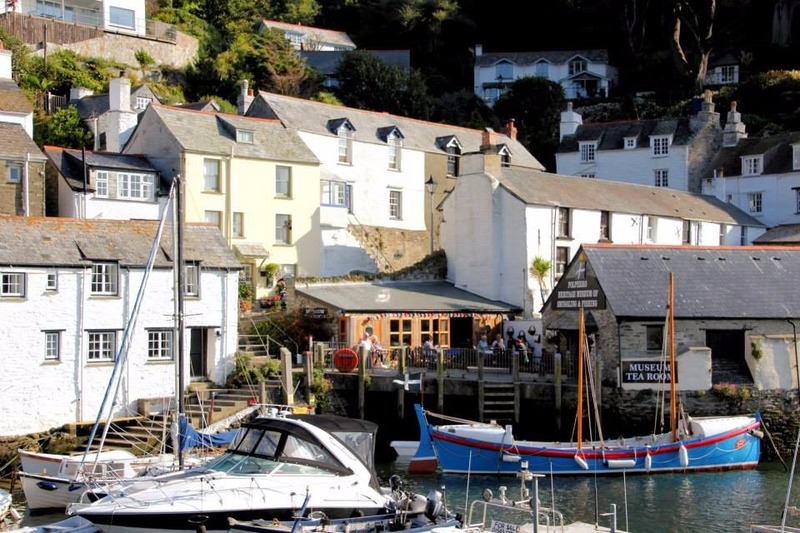 There is a large selection of pubs, restaurants, eateries, shops and places of interest to explore amongst the narrow village streets. 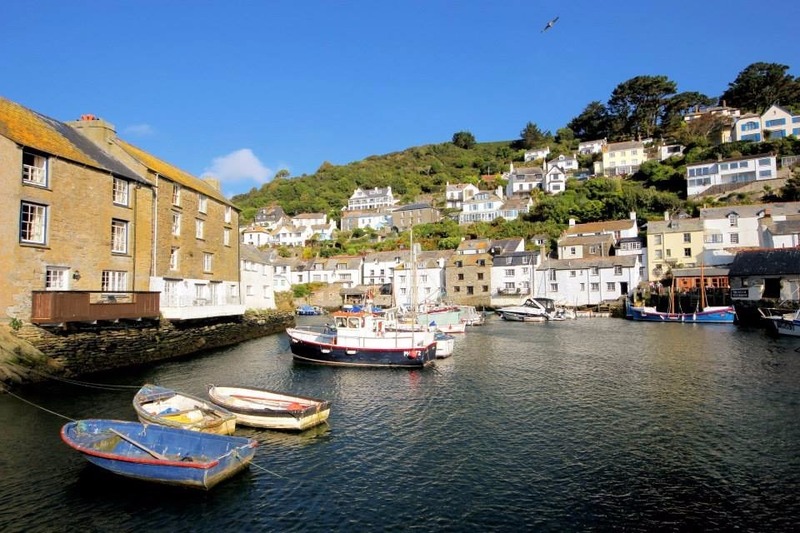 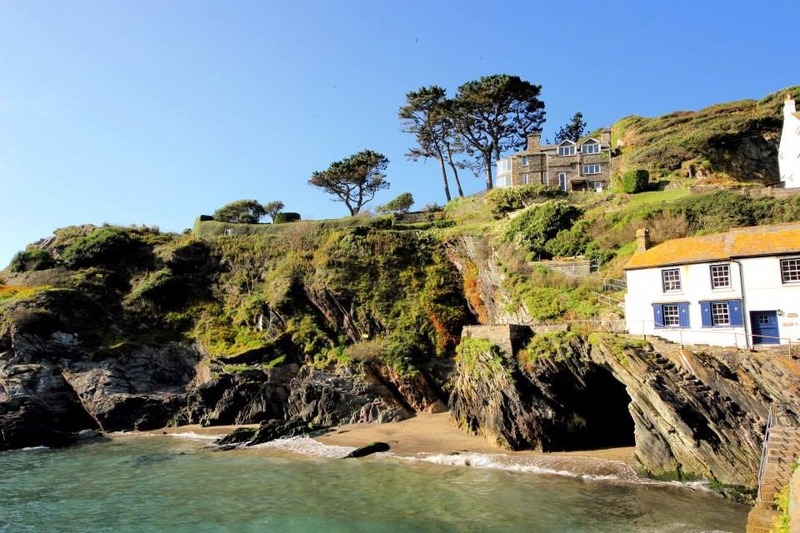 The harbour is surrounded by white washed cottages, and other period properties including the famous Shell House (which you can rent as your holiday cottage if you wish). 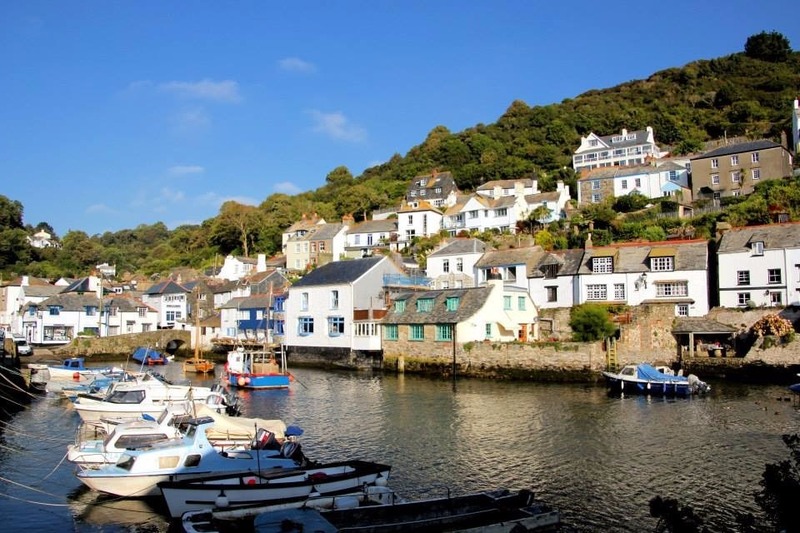 The South West Coastal path runs through the village and you can follow this in either direction for fabulous coastal walks towards Looe and Fowey.